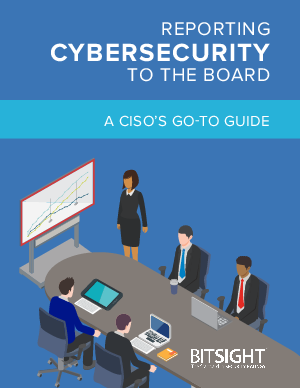 Boards need more information about cybersecurity than ever before. Do you know how to present it effectively? Cybersecurity briefings used to be considered inconsequential; a box to check off the list. But today, boards have to consider the regulatory, fiduciary, organizational, and personal liability that could come from a data breach—which means board members are taking cybersecurity more seriously than ever. So, do you have the tools you need to properly prepare the board with your report? How to nail down your presentation goals and style. How to select metrics your board will care about. Things to keep in mind before and after a board presentation. Download this free guide today, and you’ll have everything you need for your next board presentation to hit all the right points.